Get inspired with Chevron! 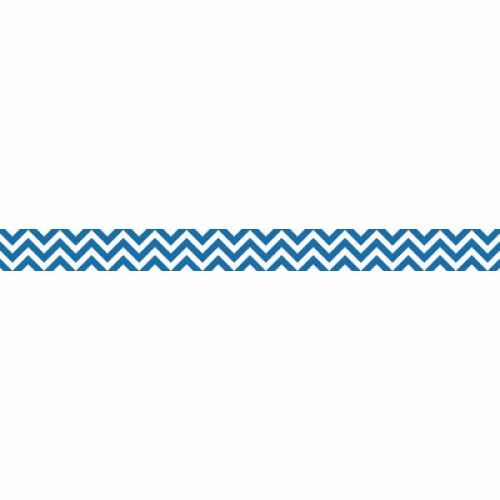 The bright color and modern design of this Blue Chevron Border will be a fun trim on any bulletin board or classroom display. 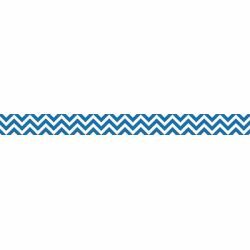 Pack includes 35 feet of border trim that is 3" wide. Mix and match this color with other Designer Décor Collections.